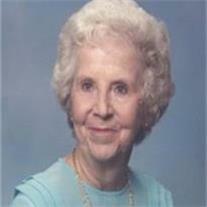 Blanche Haws, 92, passed away October 21, 2011 in Queen Creek, Arizona. Funeral services are Saturday, October 29, 2011 at 10 AM preceded by a visitation at 9 AM at the LDS Chandler Heights Ward, 26023 S. Lemon Avenue, Queen Creek, AZ 85142. Arrangements by Bunker’s Garden Chapel.